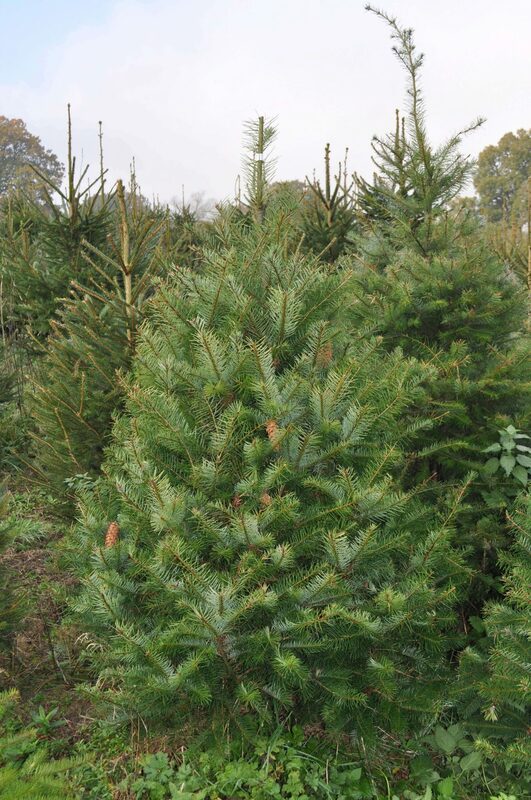 The Douglas Fir is a popular tree in the United States. 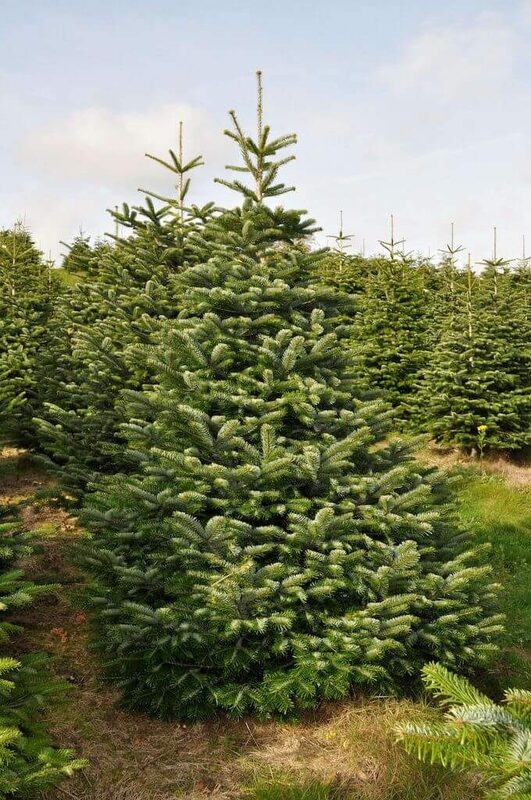 A dense and therefore heavily-pruned tree, this is ideal for traditional “wrap and bow” style American decorating – the soft, flexible branches less ideal for hanging baubles. 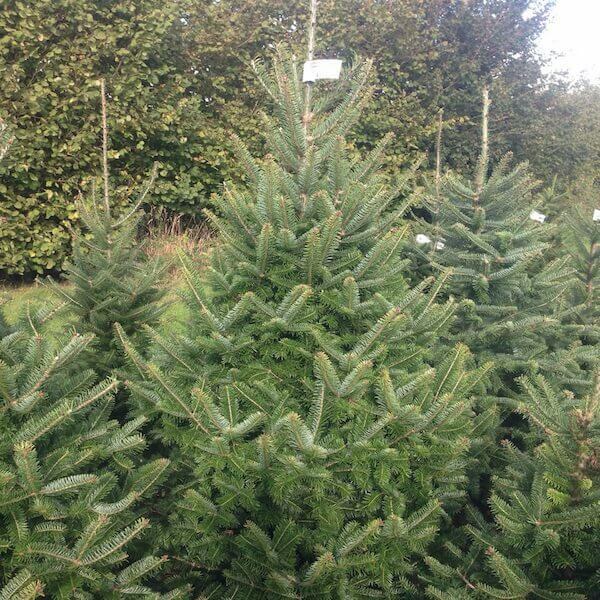 Buy a Douglas Fir Christmas Tree direct from our Sussex plantations. 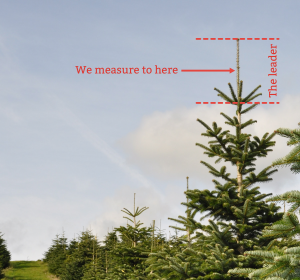 The Douglas Fir is a dense, bushy tree used extensively in the USA, but less common in Europe. 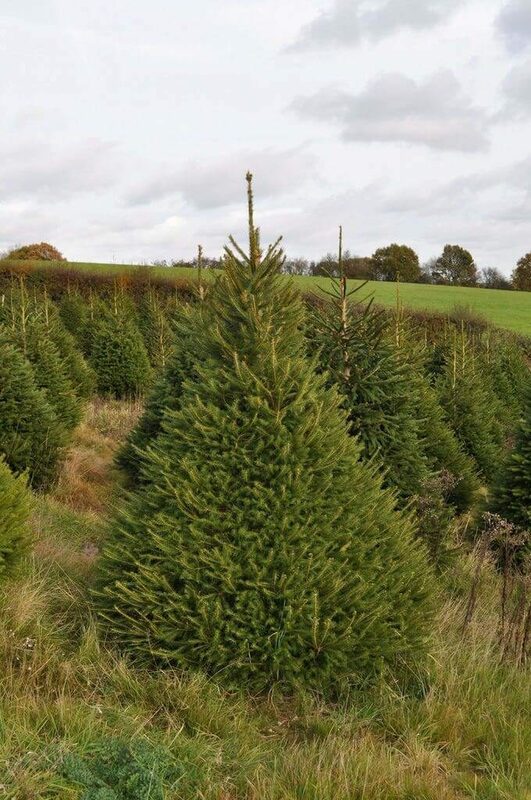 We are one of the few British growers of Douglas Firs.